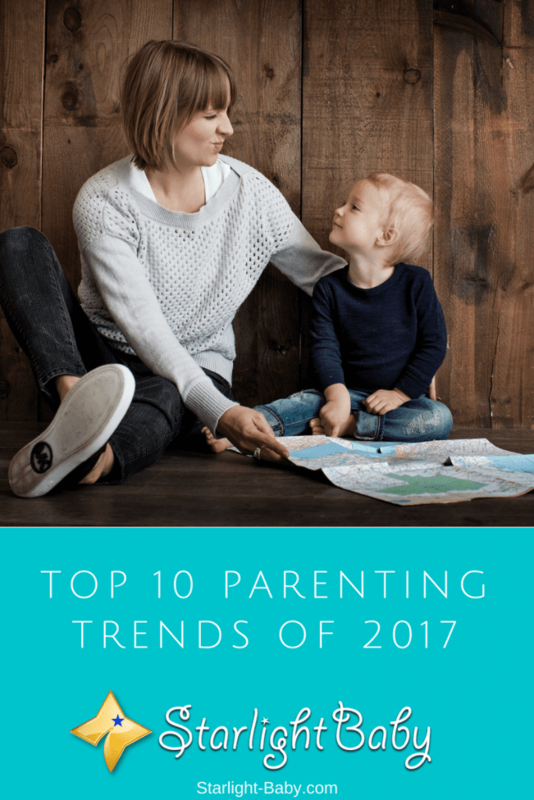 We may be almost half way through the year, but it’s still not too late to get in on the top parenting trends of 2017. There’s a lot of challenges that come with being a parent and perhaps one of the most surprising is how isolating it can feel. Before baby came along, you likely had plenty of adult conversations. However, once you’re a parent, a LOT of time is taken up by your little one and it’s not unusual for many parents to spend days alone with just them and their child. This isolation can have a dramatic negative impact on your well-being. 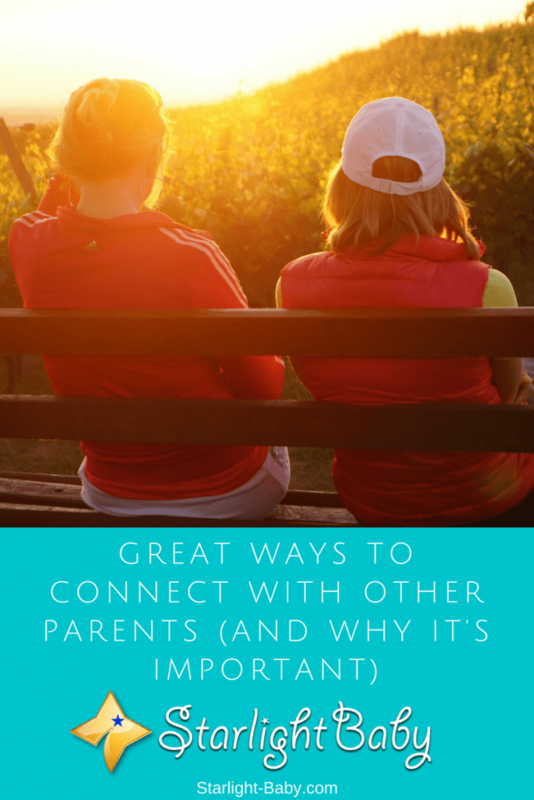 While it’s great spending so much quality time with your child, you need a separate life too. 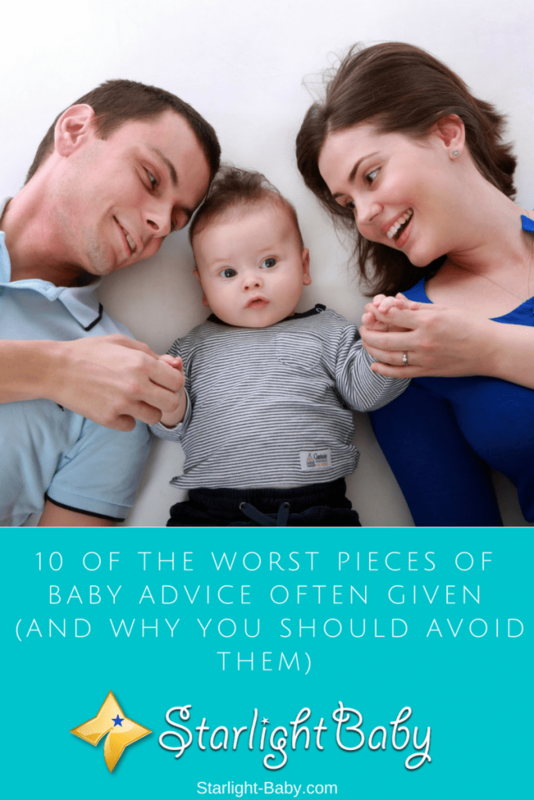 If none of your friends have children, it can be difficult to relate to one another. Many friendships sadly fizzle out once baby comes along as your priorities switch.